Christina was born in 1971 in Houston as the fourth out of five siblings (needless to say, she’s quite skilled at getting along with others!). She grew up in a neighborhood she describes as wonderfully “old-school.” The neighborhood children were constantly playing together and entertaining themselves outdoors—whether it was “camping” in friends’ backyards or turning a profit with a lemonade stand on a hot Texas summer day. Christina attended high school at Robert E. Lee in Houston. Her college years were split between Texas Tech and the University of Texas at Brownsville, where she earned a BA with a major in English and a minor in Reading. After graduating, Christina went on to teach fifth grade at St. Anne Catholic School in Houston, where she stayed for twenty years (seven of which she also worked as the school librarian). Christina looks back fondly on her years as a teacher, as they provided her with the incredible opportunity to connect with and help foster the next generation of children. In 2001, Christina met her wonderful husband, Chris. At the time, Christina had one daughter (Julia) and Chris had two (Hannah and Haley). The couple was married in 2006, and 2 years later, they welcomed their son, Chase. You might call them a modern-day Brady Bunch! 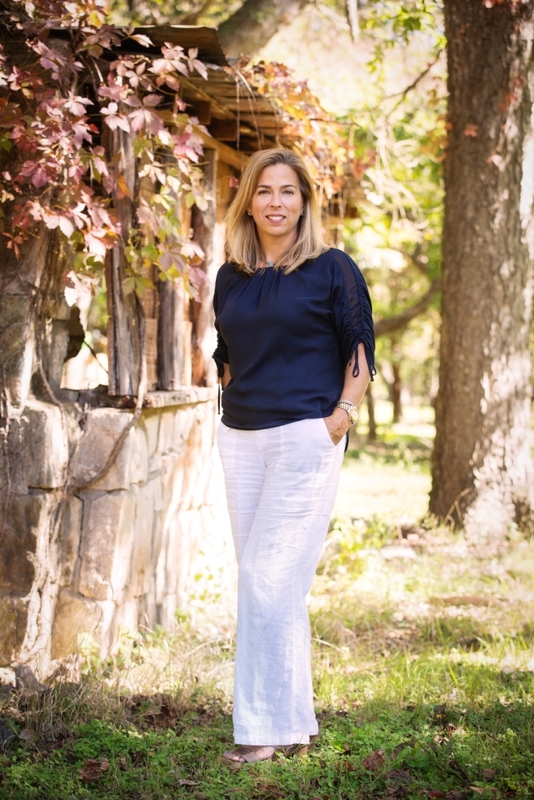 Christina made the decision to pursue a career in real estate after she and her husband purchased their current home in Wimberley in 2014. 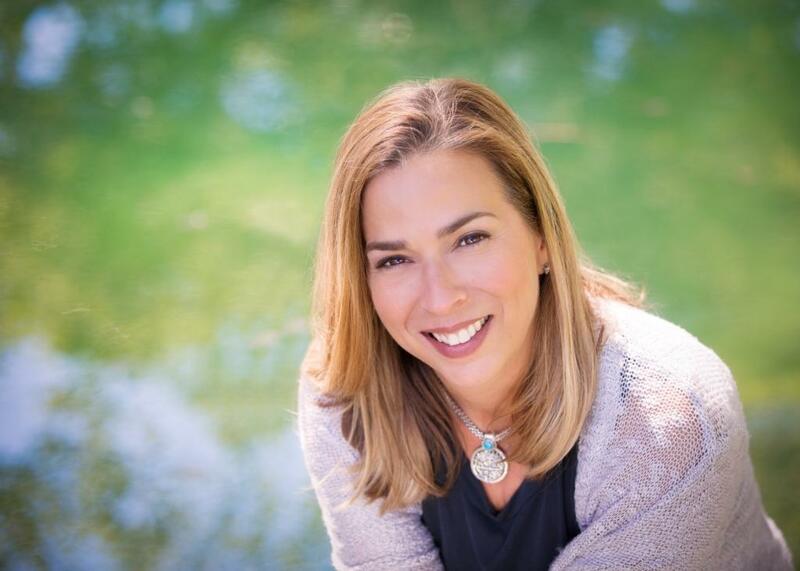 She enjoyed the process of finding a home and learned a great deal about the business from looking at various properties throughout hill country. She and her husband also own an investment home in the area, which they have worked to remodel and decorate. Becoming a real estate agent was a choice that just happened naturally. One of Christina’s favorite parts about the business is that it allows her to meld her two passions—education and helping people. She realizes that buying or selling a home can be a daunting process and she is committed to holding her clients’ hands every step of the way to ensure they feel supported and empowered. When Christina isn’t working, she is usually busy helping out at Jacob’s Well elementary school, where her son Chase currently attends, or cheering from the sidelines at his many sporting events, from soccer to flag football. 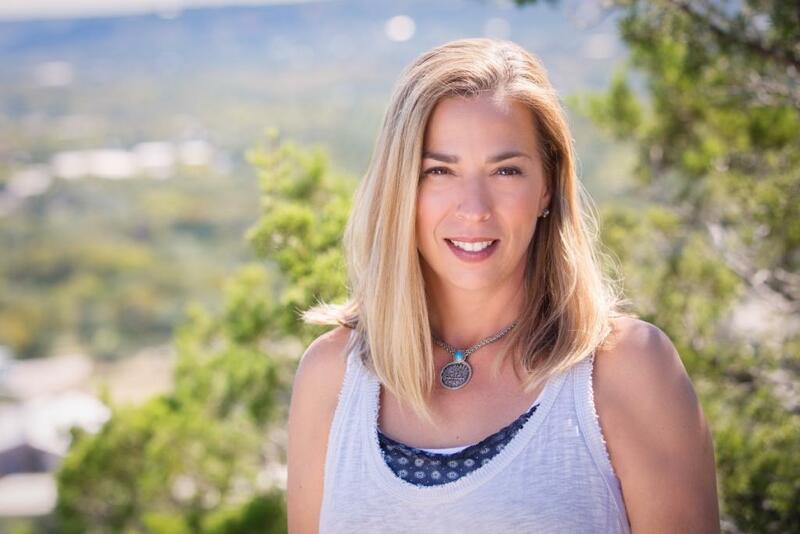 Christina remains active in her community as a member of her POA neighborhood association and also volunteers her time at the Wimberley Convention and Visitors Center and is a member of the Wimberley Community Civic Club. Her hobbies include reading, gardening, antiquing, and spending as much time as possible outdoors—especially at the river on hot days. Those closest to Christina would most likely describe her as a “thoughtful free spirit.” She is kind, loving, fiercely loyal, and has a sharp wit (she believes a good sense of humor can help you navigate most any situation in life). Her reliable, hard-working personality make her a natural fit for real estate, and she’s more than well-equipped to help you find and close on your perfect dream home (starting with the all-telling front door).